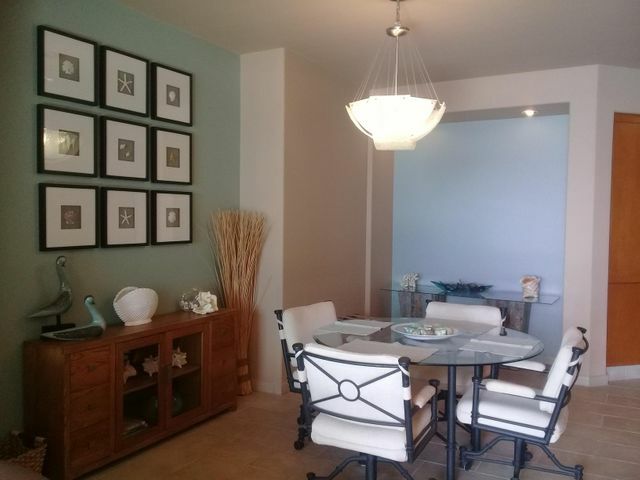 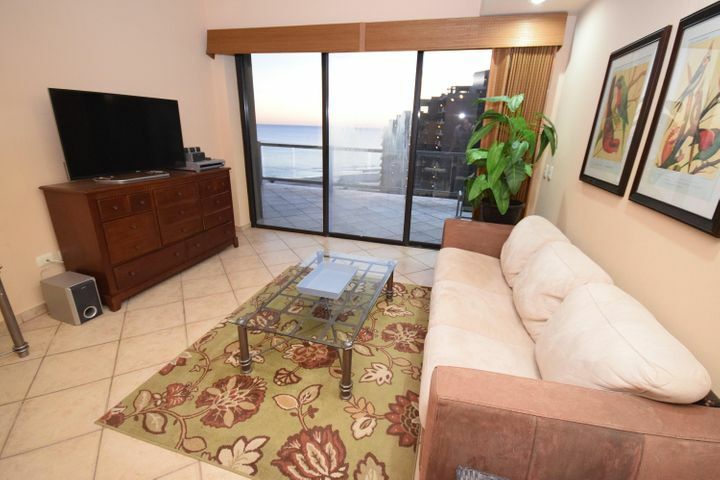 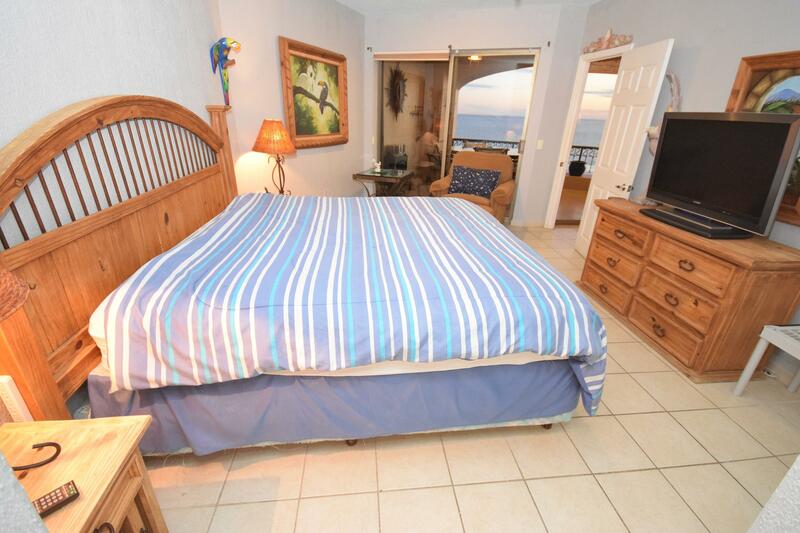 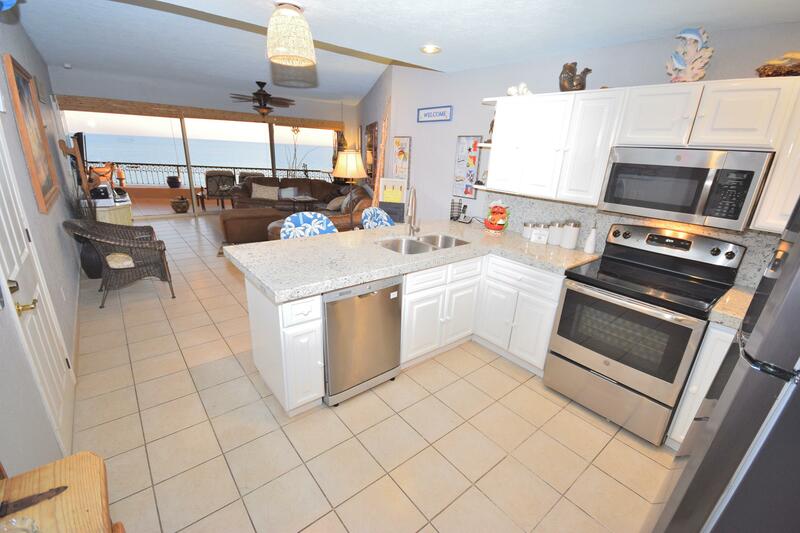 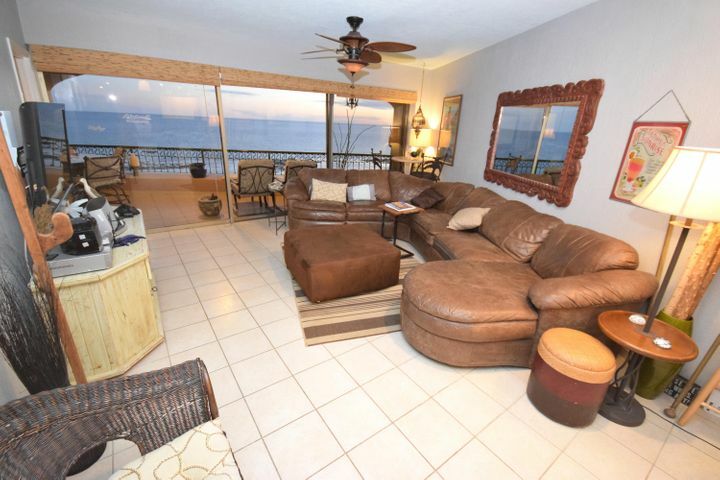 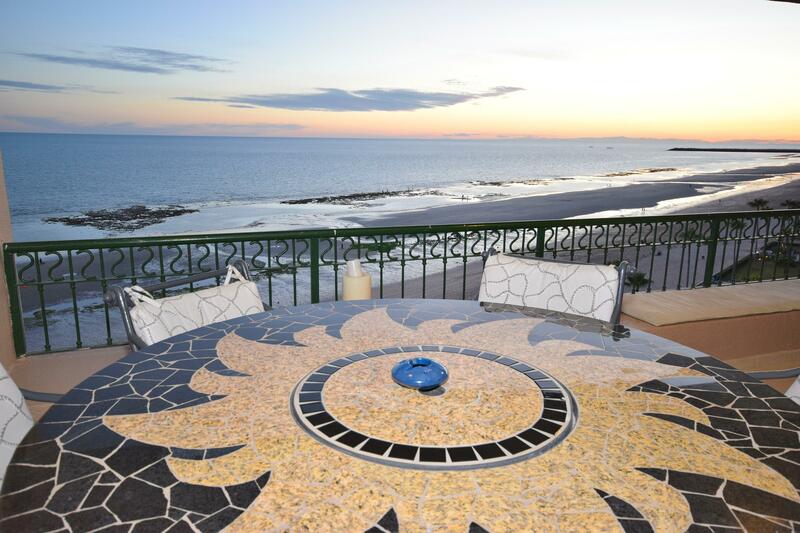 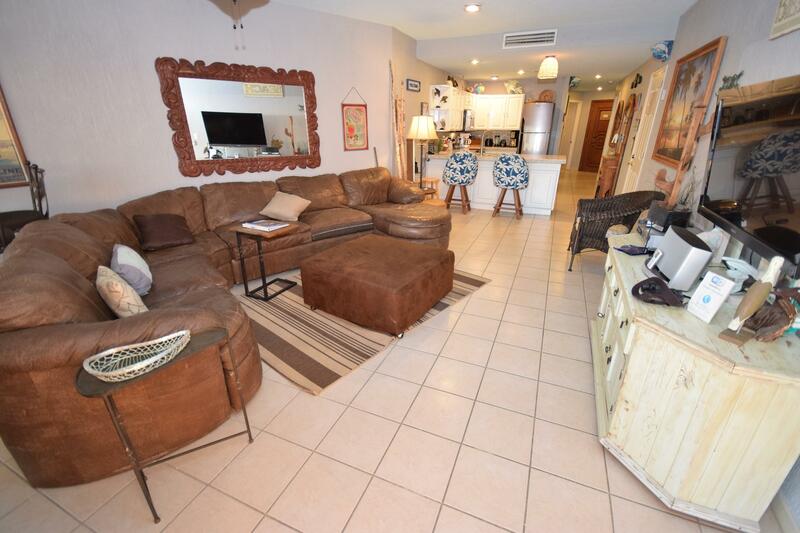 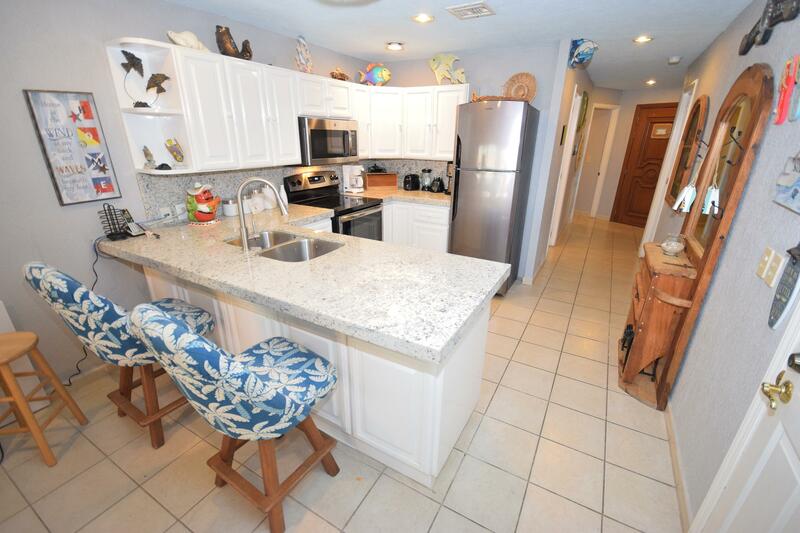 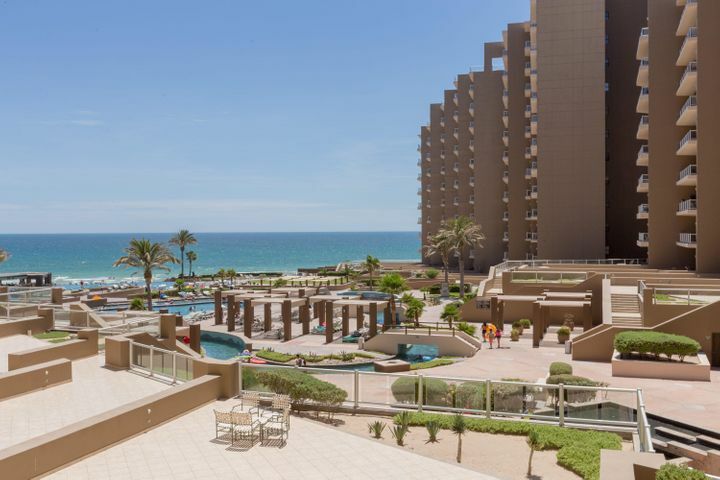 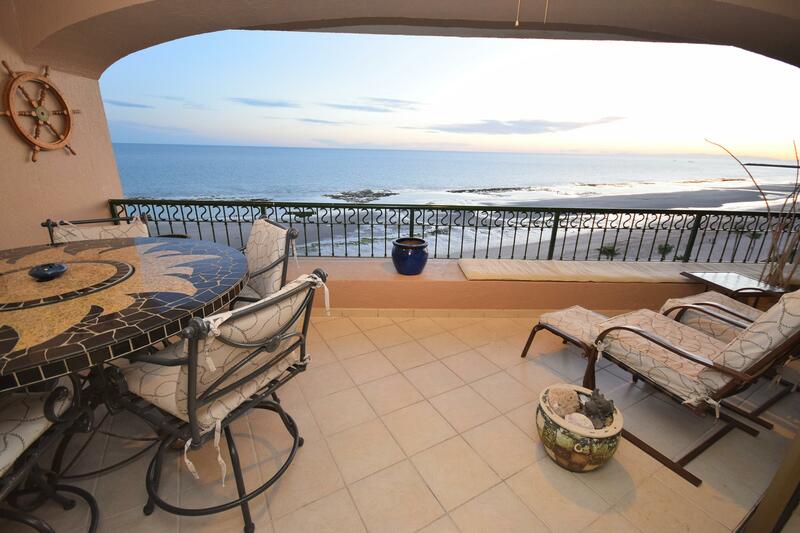 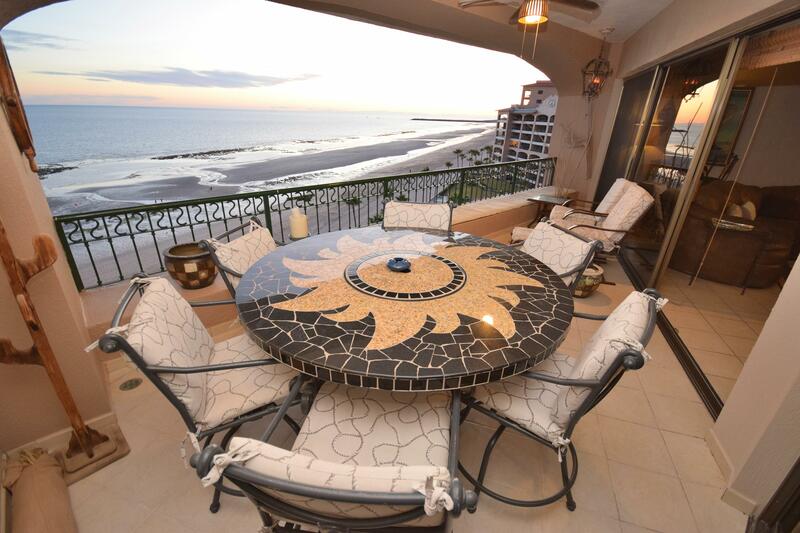 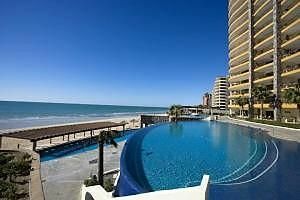 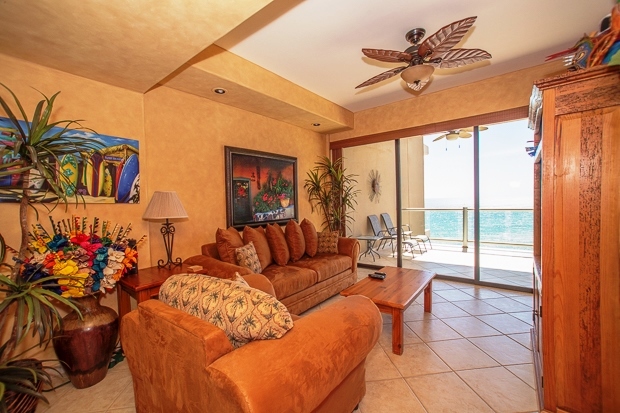 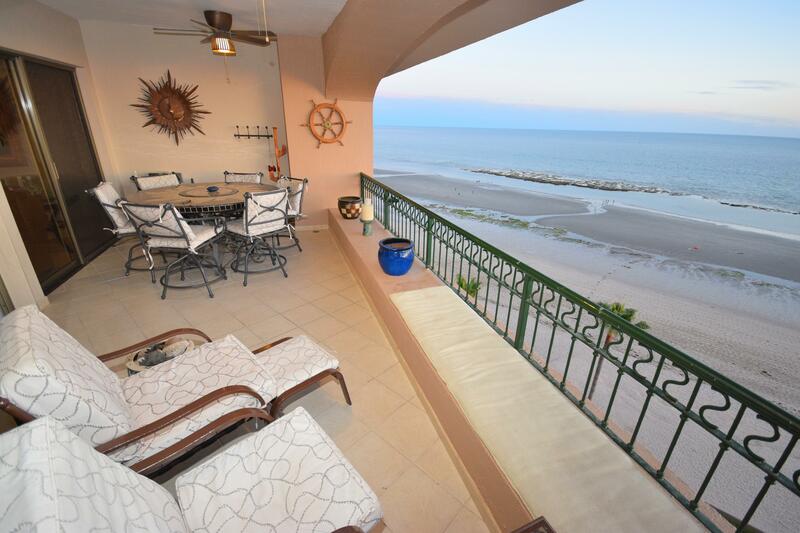 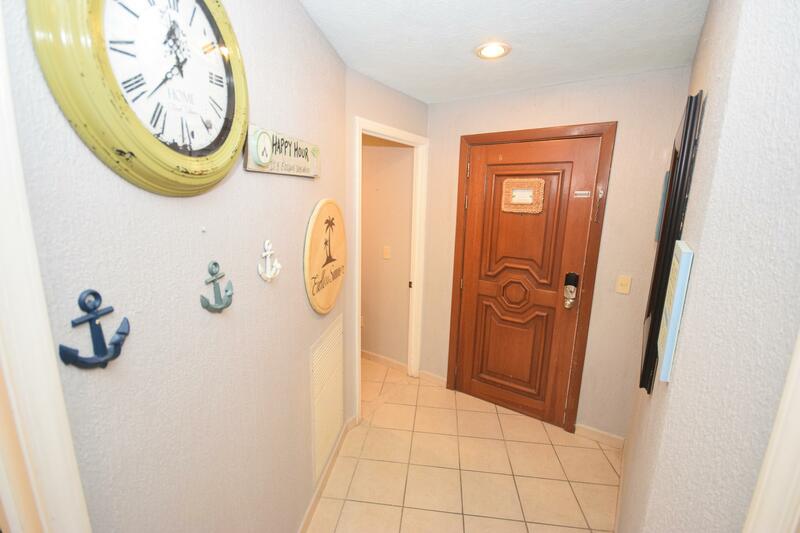 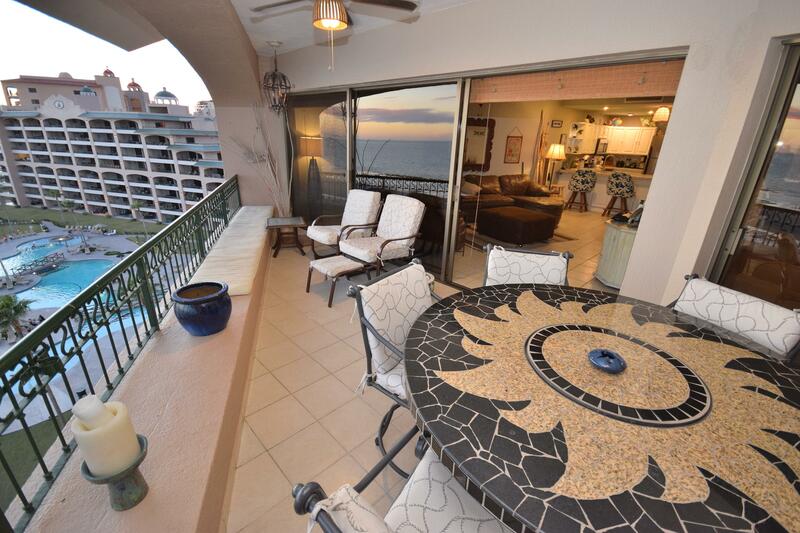 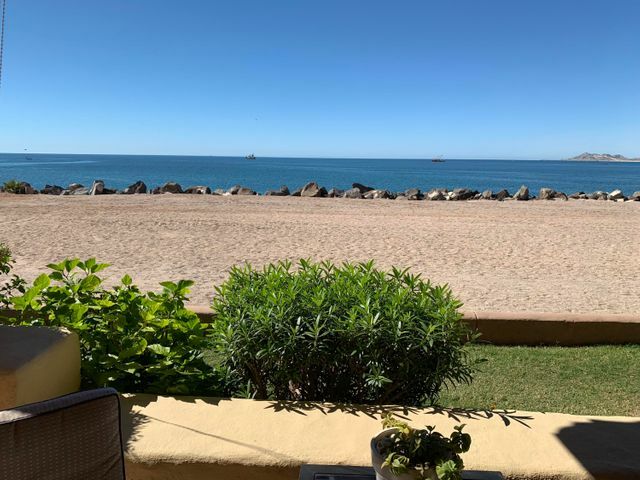 2 Bd/2Ba furnished OCEANFRONT Condo. 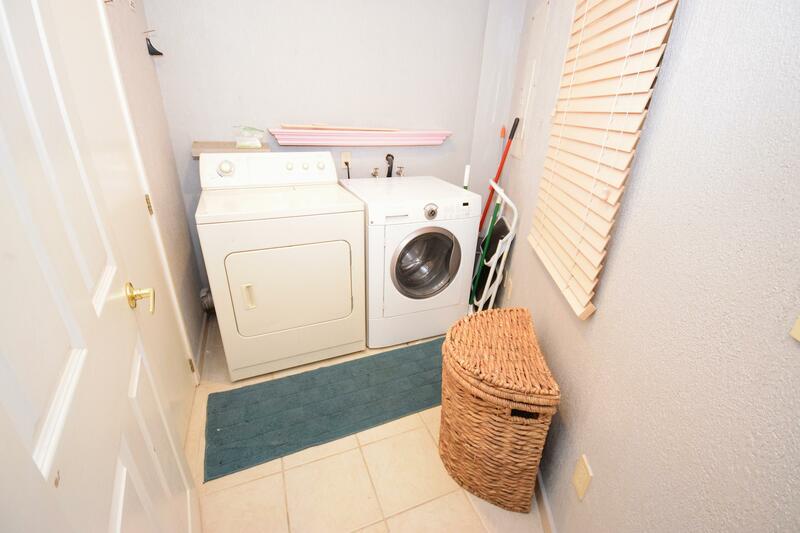 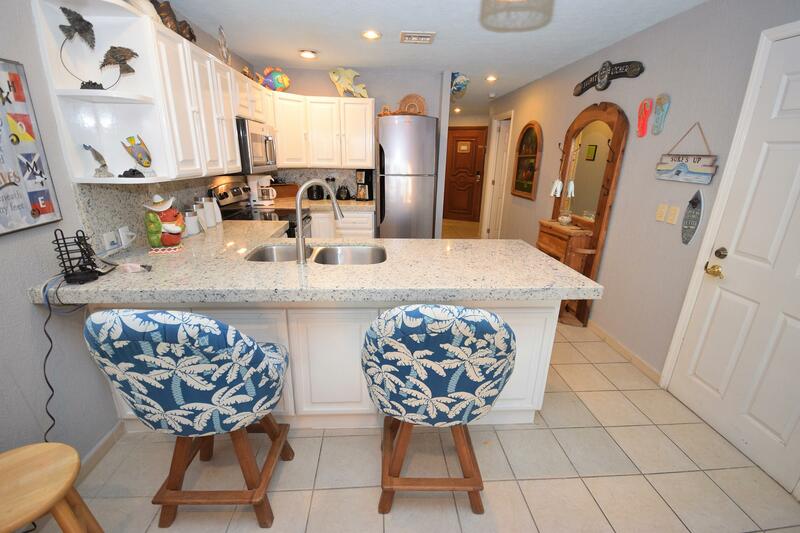 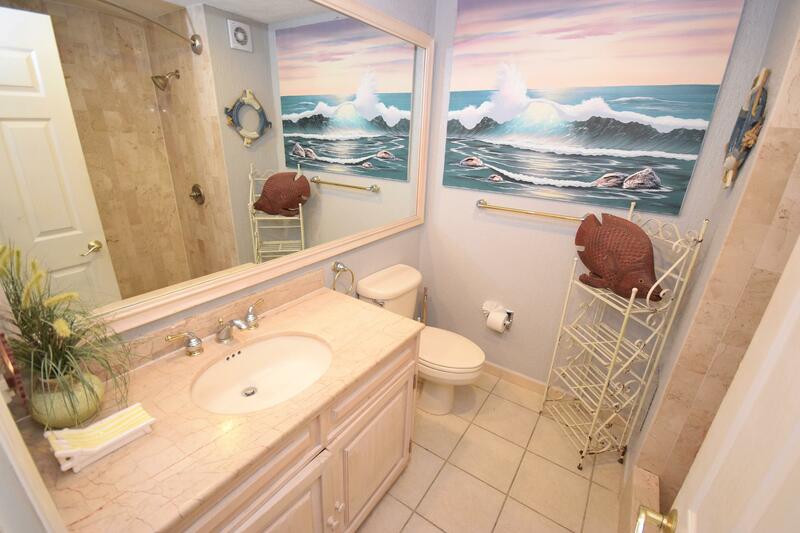 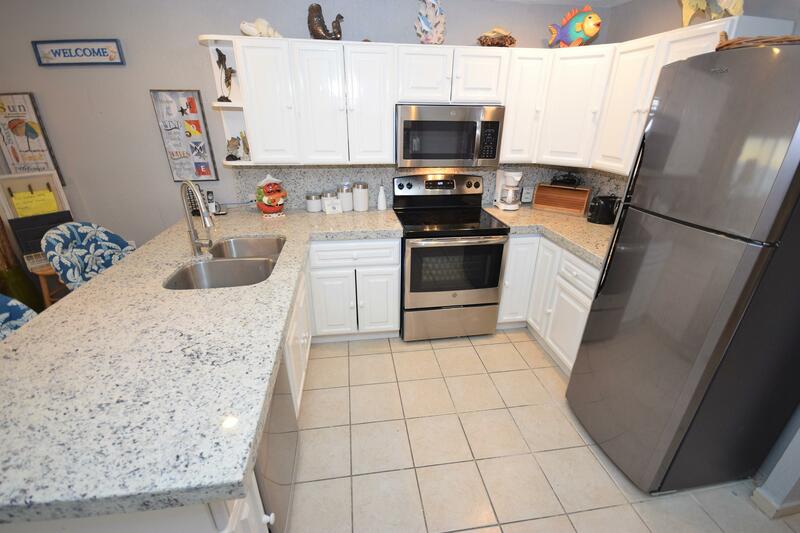 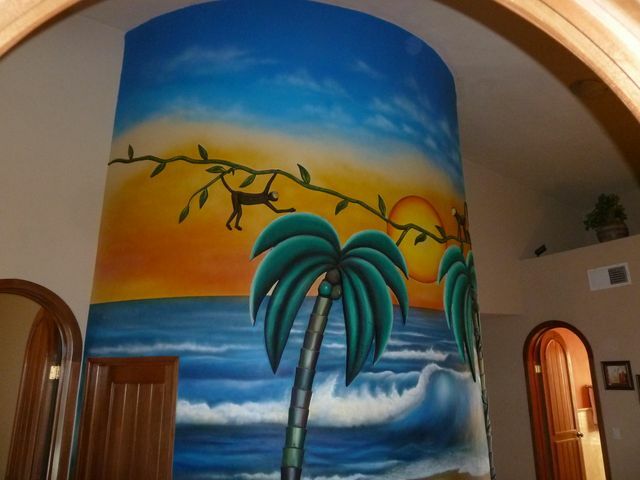 *Top floor PENTHOUSE (no neighbors above you) *Beach-y decor, Upgraded Kitchen *Stainless steel appliances *New paint thruout * Newly finished cabinetry * Upgraded Kitchen sink and fixture * Large tile-topped patio table * Sunset views. 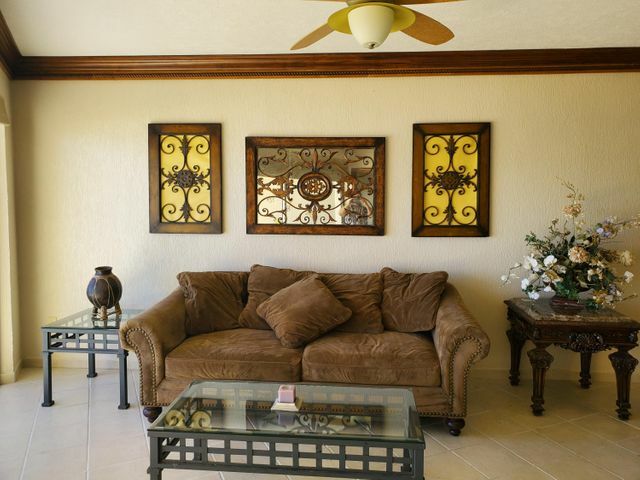 The Sonoran Spa Resort amenities include a state of the art fitness center, tennis court, BBQ grill area, heated pool, La Spa, Sonoran Grill Restaurant, convenience store, pharmacy and on-site management company. 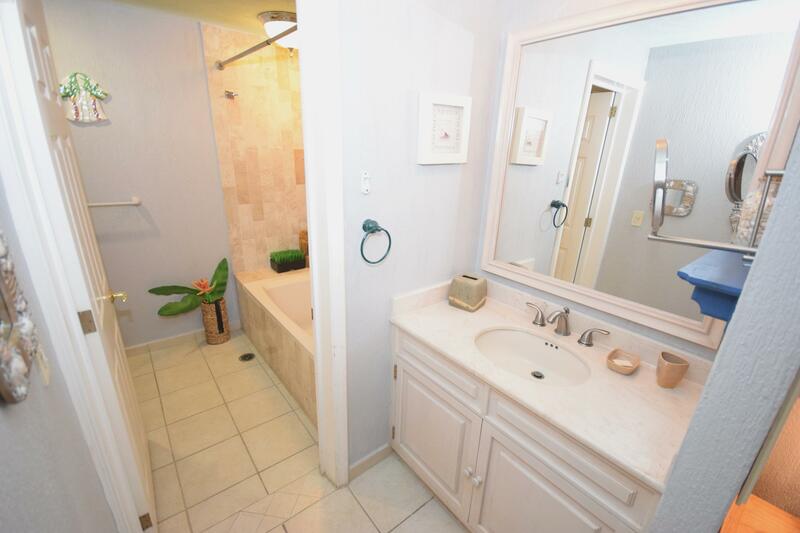 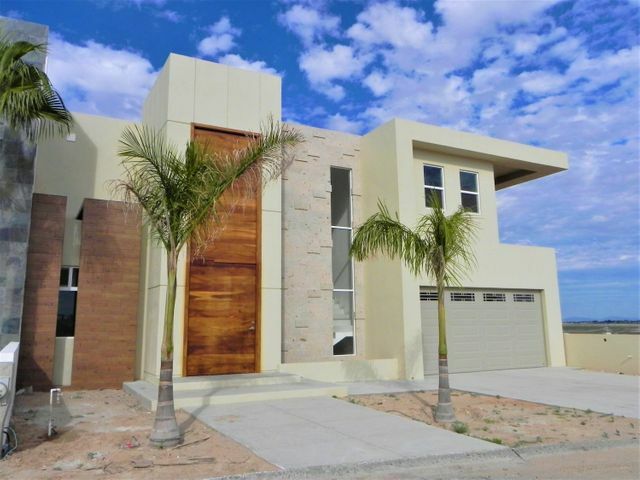 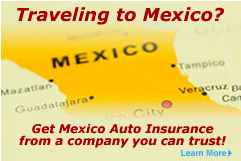 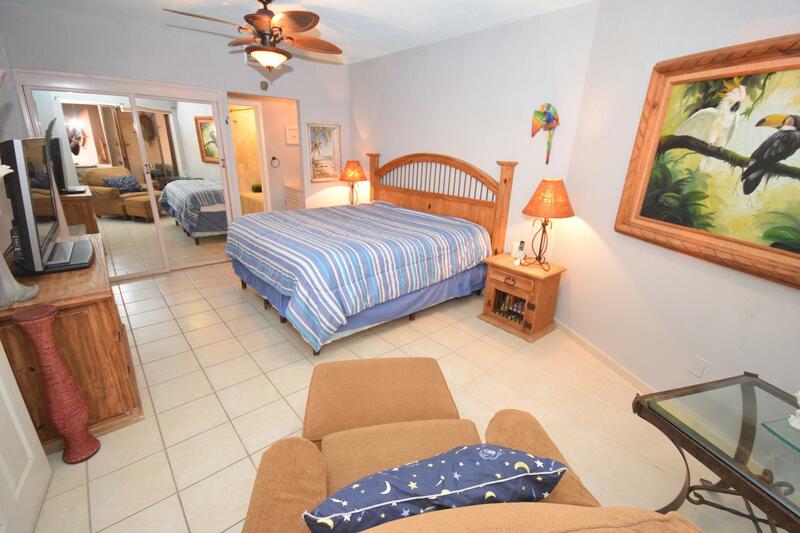 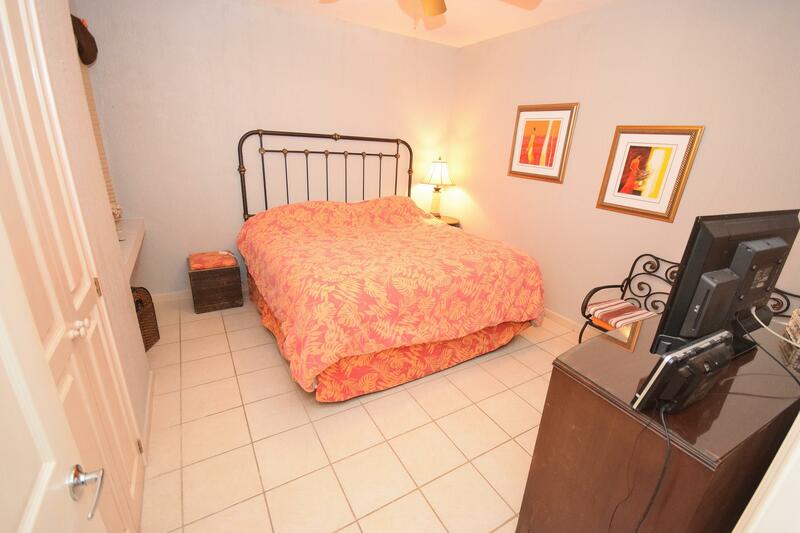 The Spa Resort is centrally located on Sandy Beach within walking distance to popular restaurants & bars.